Perfect for cooking eggs, bacon, pancakes, pizza and more. 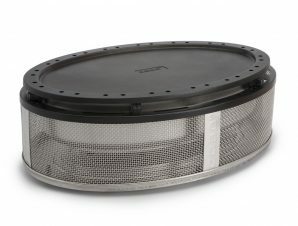 The pan comes with a detachable handle (which also doubles as a lifter for the charcoal basket and Grill Grid). The pan is large enough to cook for up to 10 people at one time. 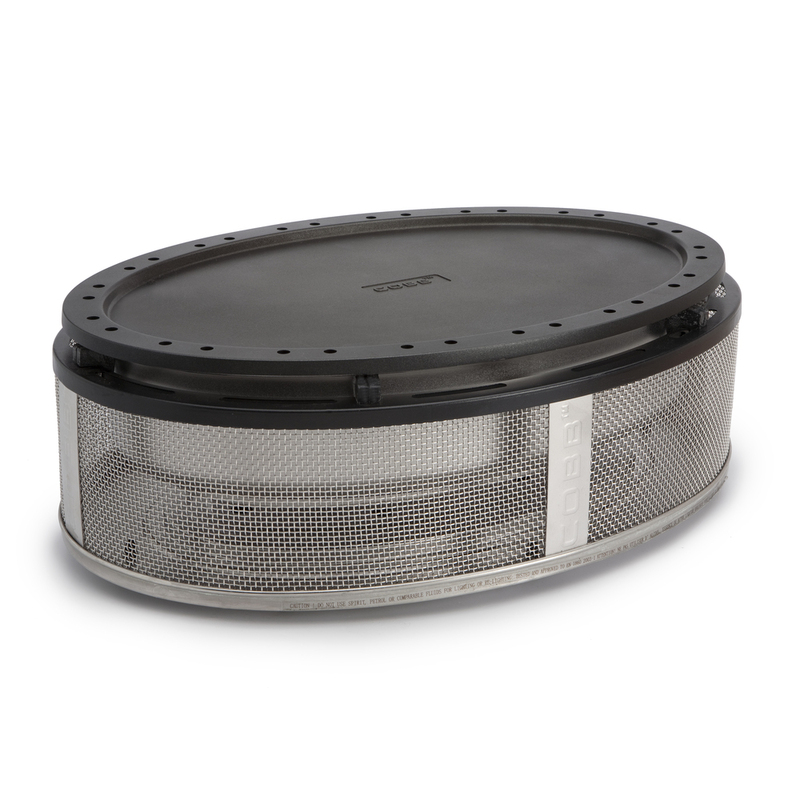 Developed from the finest stainless steel, with an encapsulated aluminum base to ensure even distribution of heat.